Odenza Marketing Group is a consumer and employee incentive company with offices in San Diego, California and Burnaby, British Columbia. 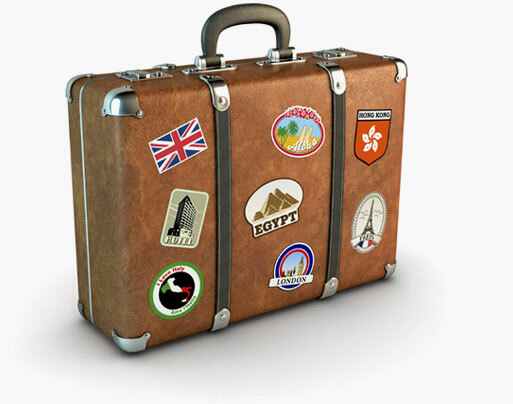 Our full-service travel incentive agency has provided services to companies and their customers since 1998. Odenza operates an inbound travel reservations centre in Canada of over 50 staff to handle almost any vacation travel request. As a Pinnacle Award Winning Carnival Cruise Agency we are able to provide the very best in service. Odenza supplies guests with cruises, weekend getaways, and air and hotel packages to all the major sun destinations. Every day, we strive to make a difference in the lives of our clients by helping them increase their sales, and grow their business and, to reward their customers for doing business with them, by delivering a dream vacation experience. Our staff is multilingual, with English, French, and Spanish representatives available. If you are looking to run a promotion or incentive program and need the very best in service, quality and value, we are pleased to offer our services.